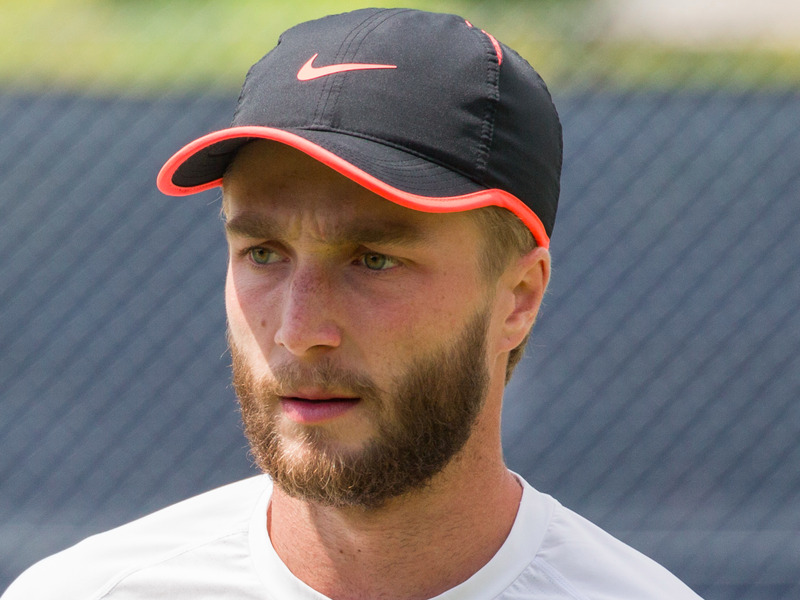 Wikimedia UK/DAVID ILIFFEnglish tennis player Liam Broady. English tennis player Liam Broady has a big game on his hands on Tuesday. The 22-year-old, currently ranked 235 in the world, is taking on world no. 2 Andy Murray in his opening game of the prestigious Wimbledon tennis championship in London. Business Insider caught up with the tennis pro at Wimbledon the day before what is likely to be one of the biggest games of his life to find out how he has been preparing. In addition to the usual training, Broady said he and his coach have been closely scrutinising past match data, which is all collected and distributed by US tech giant and Wimbledon’s lead technology sponsor IBM. “Tennis players get a general feel on what players are good at just from looking at them and seeing what their uncomfortable with but it always helps with the stats,” said Broady. “It’s factual, it’s not interpreted. Action Images via Reuters / Tony O’Brien LivepicAndy Murray in action during his match against Spain’s David Ferrer at the Barclays ATP World Tour Finals. The British no. 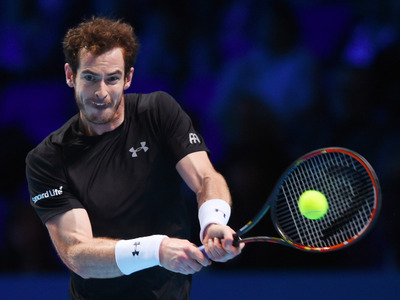 7, who has won $221,088 (£165,770) in prize money, said that the data he and his coach have been studying highlights that Murray is particularly good on his first serve and his backhand, while also highlighting that Murray’s second serve is one of the weakest aspects of his game. He joked that the data shows he needs to “play a lot better” than he can. IBM uses a team of data entry tennis experts in conjunction with a range of sensors across the courts to collect data during matches. IBM’s sensors and computers will collect roughly 3.2 million pieces of data from 19 tennis courts across the Wimbledon fortnight.